Cameron Diaz was photographed wearing STRÖM Brand recently in Los Angeles! The actress made a stylish exit from the airport in her Nio Dusk skinny jeans (Price Available Upon Request, www.strombrand.com). 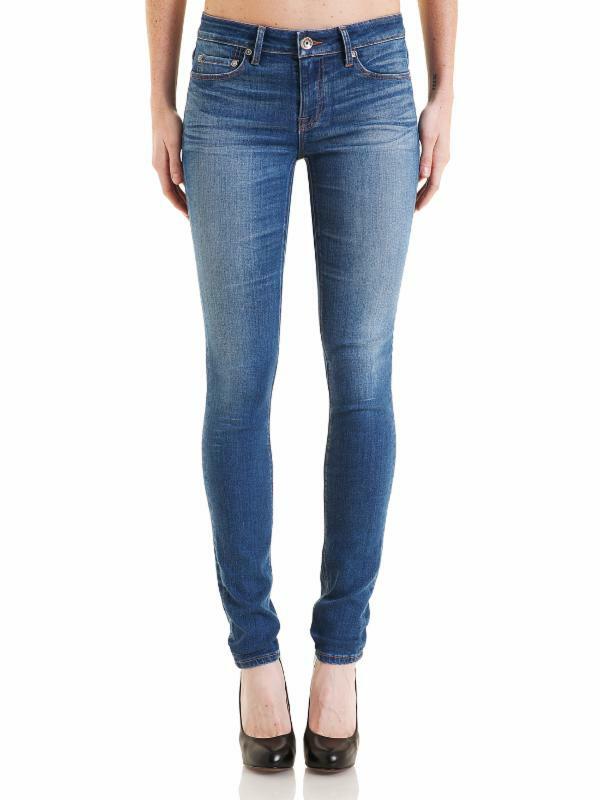 The below photograph is a fashion model wearing the jeans so that you can have a better look at the actual pants. This is the third time we have noticed Cameron Diaz wearing STRÖM Brand this summer. She was previously photographed wearing Nio Jaguar and Tio Powder Ankle Button jeans as pictured below.